MJ's Breaking News Song - Have you heard it? Home » Music » MJ’s Breaking News Song – Have You Heard It? 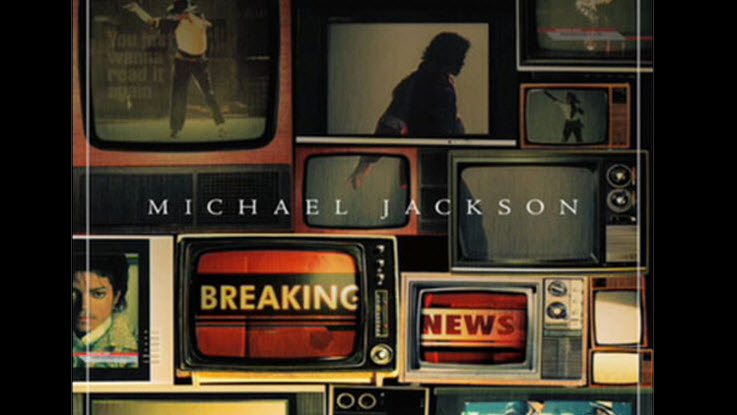 MJ’s Breaking News Song – Have You Heard It? The new hit single by Michael Jackson was released just a few days ago, and it appears to be making some waves in the music industry. The song which was let loose on November 8th is the real thing, and it is MJ. While there are others who say it isn’t real and it seems as two crowds have emerged, the believers and the non-believers. Paris Jackson, the daughter of Michael Jackson, swears that the voice on the tracks are not her fathers. While the sides are drawn, nobody really knows at the is point if it’s real or just another MJ hoax.